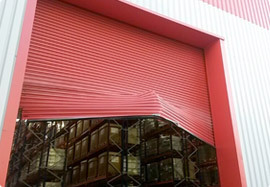 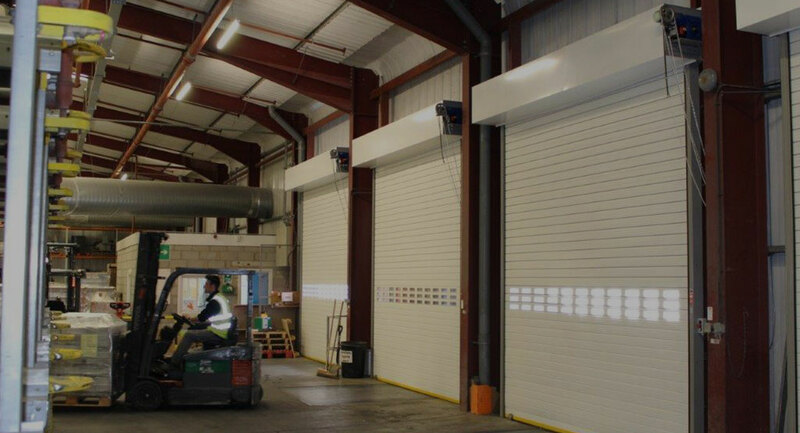 Suppliers & Installers of Industrial Doors, High Speed Doors, Roller Shutters, Security Doors for business & Commercial Garage Doors across Yorkshire and North Lincolnshire. 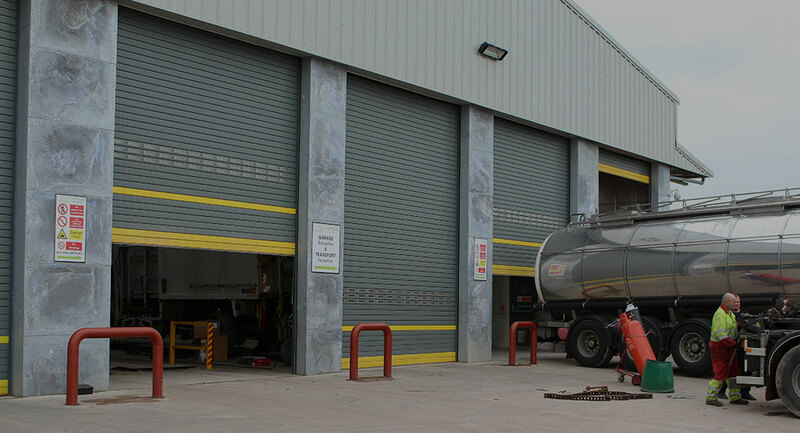 Our fully equipped vehicles are able to offer this support by securing the building for the customer and if possible complete the repair at the same visit. 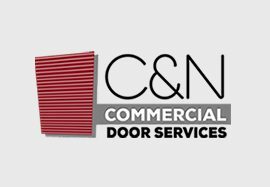 C&N Door Systems offer a full 24 hour support, as we are fully aware that we now live in a 24 hour society where factories and shops never close. 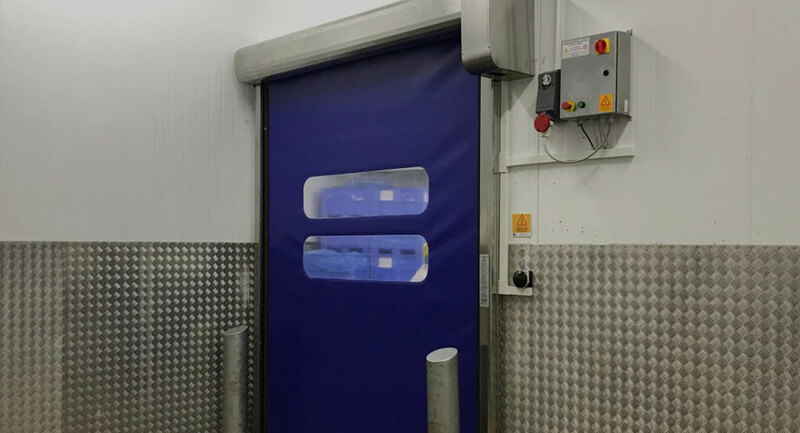 Superior resistance to all weather conditions, a high level of security and excellent insulation, combine to provide unparalleled versatility. 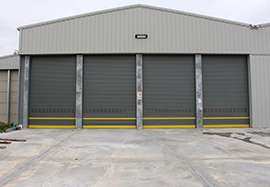 To speak to an expert about your commercial door requirements, please use one of the following methods. 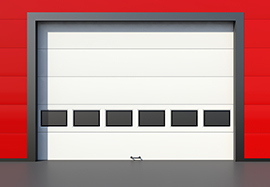 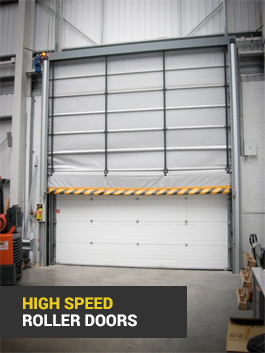 Our hi speed industrial roller doors are designed for applications where they will receive intensive use.